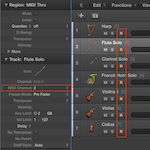 Did you know that, with just a little bit of effort, you can route your MIDI from Sibelius, Finale, or Dorico through Logic Pro? This tutorial will walk you through the steps. At the 2019 NAMM Show, we visit with PreSonus’s Jim Boitnott and Chris Swaffer, and talk about the latest Notion developments, including Notion 6.5 — the seventh free maintenance update for Notion 6 — which was released earlier this month on January 15, 2019. 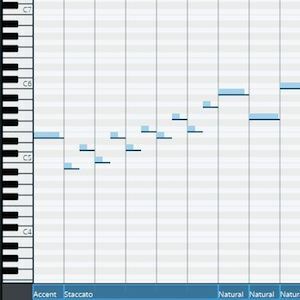 Steinberg has released Dorico 2.2, another enormous update to the program. New features have been added or rebuilt in the areas of trills, group bracketing, repeat markers, jazz articulations, tempo track import/export, real-time MIDI recording, flow headings, tacets, and a new music symbols editor. Many more improvements have been made in other areas, and there are a good 100 or so bug fixes, besides. 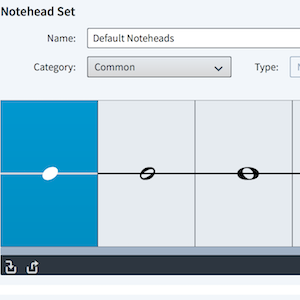 Dorico 2.1 is out, with two official new features — a notehead set editor and swing playback — and boasting a slew of other improvements in engraving, layout, notation, and playback that build on the 2.0 release. 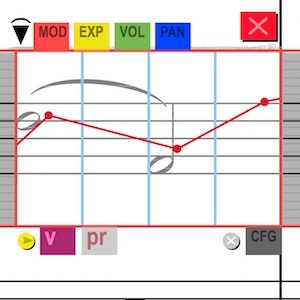 Graphical MIDI Tools (GMT) is a Sibelius plug-in by Santiago Barx that cleverly and ingeniously takes full advantage of Sibelius’s extended features such as colored objects, custom text, hidden MIDI messages, and more. 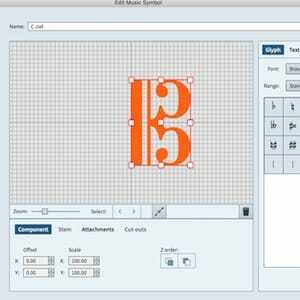 It uses those features to superimpose a temporary sequencer-like frame on any given selection, and then gives the user the ability to draw in automations to manipulate the data in a way never before seen in a Sibelius tool. Moreover, there are additional windows to adjust velocity and note duration in piano roll-like fashion. Andrew Noah Cap gives a thorough review of Dorico’s playback capabilities and the wide variety of needs it attempts to address — from engravers preferring simple playback, to those wanting adequate sound rendering without thinking too much about settings and post-editing, to those that expect playback and editing functionality that is comparable to MIDI editing within a DAW. 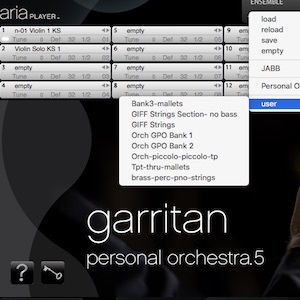 Arranger Jon Burr takes us through some of the technical details that are helpful to know about as you’re installing and working with Garritan libraries and Finale, in order to get everything working together correctly. 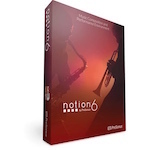 Notion’s latest update is out — version 6.2 brings tighter integration between the scoring program Notion and its DAW counterpart in the PreSonus family, Studio One. 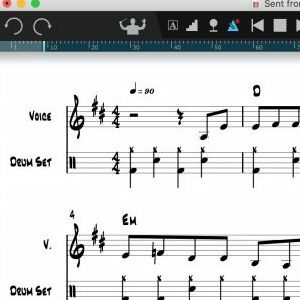 A handful of notation improvements are included along with other fixes. 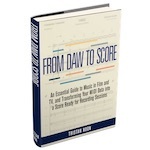 Composer, orchestrator, and copyist Tristan Noon’s new e-book, From DAW to Score, is now available. We have an exclusive excerpt from the book on our blog — and a special discount code as well. 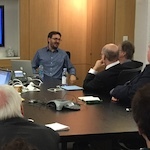 Daniel Spreadbury recently visited New York to give music publishers and engravers a preview of Steinberg’s new scoring application.